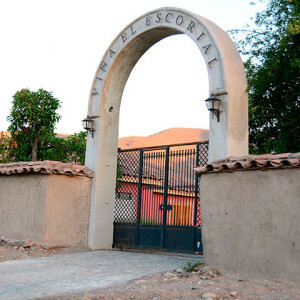 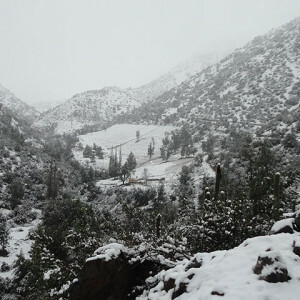 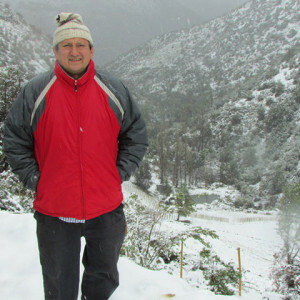 Located in Panquehue, five kilometers west of San Felipe in the Aconcagua Valley, the historical El Escorial winery has been revived thanks to the efforts of Santiago Carey’s descendants, who have continued the work of the founder to highlight the unique quality of the soils and climate of the valley. 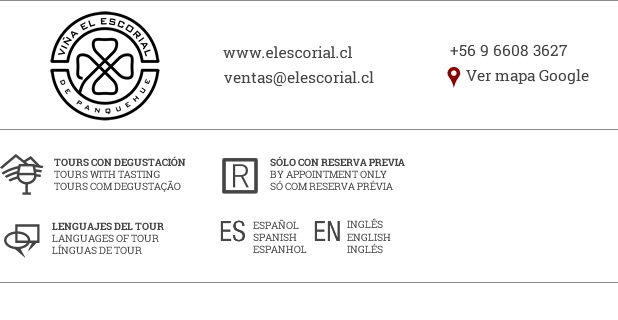 We offer a wide range of wines, each produced with high standards of quality and exclusively elaborated with grapes from our estate vineyards, El Escorial and Río Colorado. 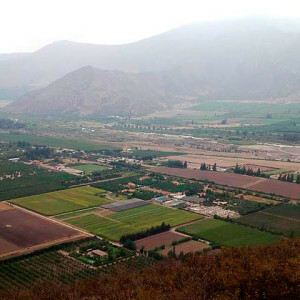 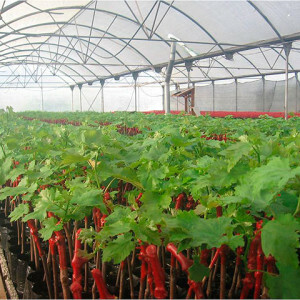 The latter is the highest vineyard of the V Region, at 1,600 meters above sea level, located on the road to Portillo. 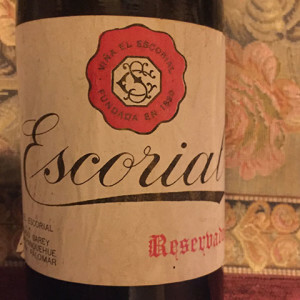 Our wine Cornisa reflects the complexity of this extreme and singular terroir. 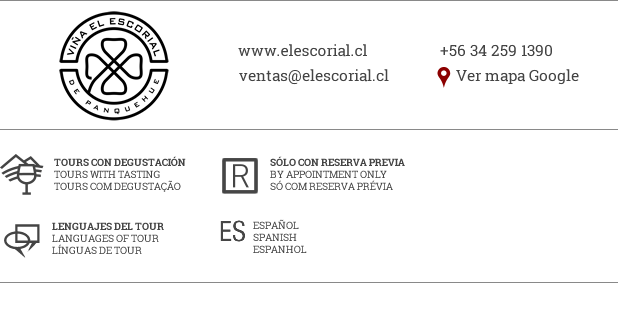 Our winery offers a different experience, where you can taste both traditional and lesser-known varieties and discover how we produce wine on a small scale. 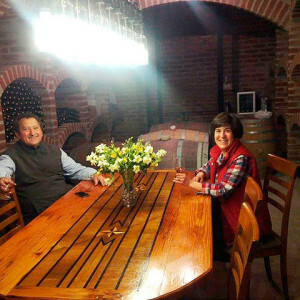 Don’t miss the personal wine tasting at our cellar.